Botox® injections are a very effective treatment to reduce lines and wrinkles on the forehead, frown lines and face. 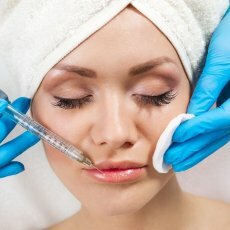 They are our most popular treatment at Face Clinic London. All our Botox® injections are given by fully qualified and experienced cosmetic doctors, who specialise in tailoring the strength your treatments to your individual needs. 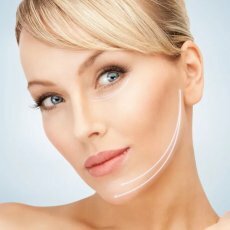 This means if wanted, you can retain some expression of the facial muscles, giving a more natural and subtle look with so called “Baby Botox®”. We offer a free follow up with a doctor two weeks after every Botox® treatment to ensure that the treatment meets your expectations, If necessary a free top up of Botox® can be given at this appointment. All prices include an initial consultation* and a free two week post treatment review with one of our doctors. 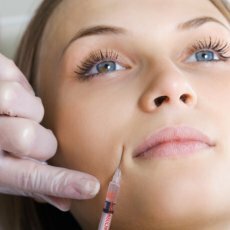 Botox® treatment is simple quick and safe, however if you have not had treatment before, understandably you can feel a little nervous the first time. 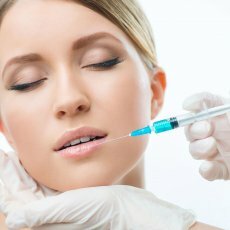 The following is a guide to what to expect when booking an appointment for Botox® treatment at Face Clinic London. When you arrive at Face Clinic London you will be greeted by our reception staff who will ask you to complete a medical history sheet. This is to ensure that the doctor is made aware of any medical conditions which could rule out Botox® treatment. 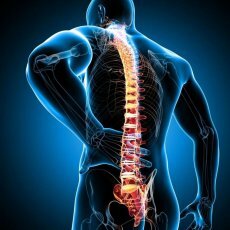 Most people who have treatment are fit and well and are able to have the treatment. If you are pregnant or breast feeding the treatment is not recommended. A history of Stroke or chronic diseases affecting the muscles such as Myasthenia Gravis, Eaton Lambert syndrome and Bell ’s palsy would rule out the treatment, as well as a history of allergy to Botox®. At your initial consultation*, the doctor will discuss your expectations for the treatment and try understand what results you are hoping to achieve. The doctor will make a medical assessment and explain how the treatment would help you and discuss the potential side effects. 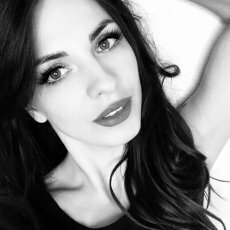 Generally Botox® works well for lines and wrinkles in the upper face caused by facial expressions and muscle over activity such as in frown lines, forehead wrinkles and crow’s feet. 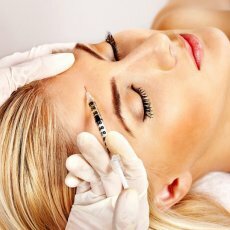 If you are happy to proceed with the treatment, Botox® treatment can usually be given during the initial consultation*. You will be asked to sign a consent form to indicate that you have understood the outcome of the treatment. Photographs are usually taken before the treatment as a medical record and after the treatment to allow the doctor to judge how successful the treatment has been. Photographs like all medical records and kept safely and securely by Face Clinic London and are only viewable by our medical staff. Before the treatment is given the skin will be cleaned with antiseptic. The treatment itself is very quick and takes about ten minutes. 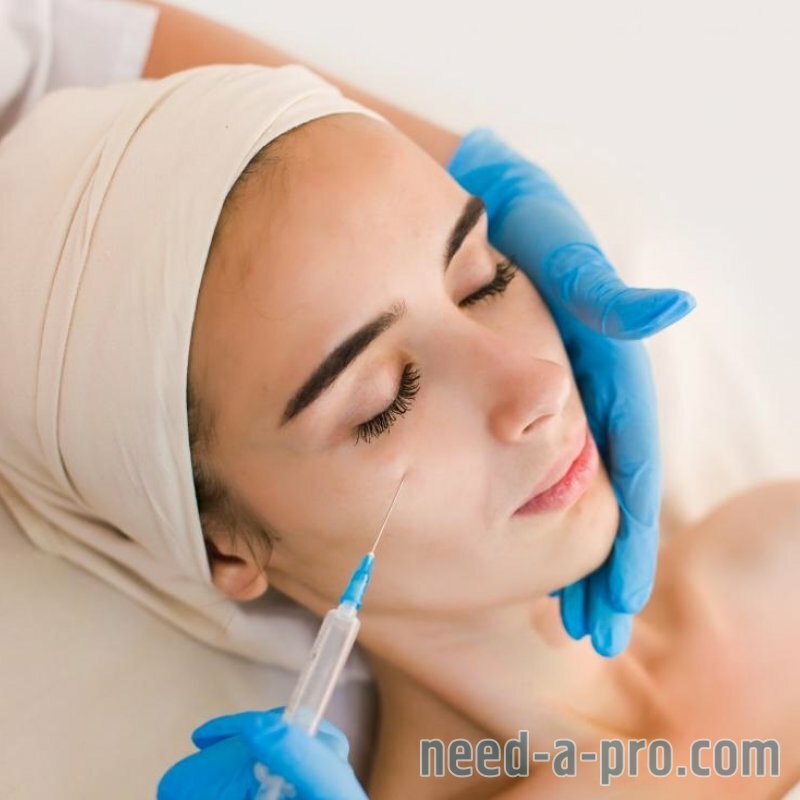 It is relatively painless as the needles used for Botox® are very small, and most people do not require any pain relief during the procedure. You will be able to resume your normal activities such as work as soon as treatment is finished. You should however remember to avoid alcohol, facial massages and extreme changes in temperature such as steam rooms and sauna’s for 24 hours after the procedure. The whole consultation time is around 30 minutes. The effects of Botox® will start to be visible about 4 to 7 days after the injections and the effects will last for about three months. Before you leave you should book a free follow up appointment with the doctor two weeks after the treatment. This is so the doctor can check that you are happy with the results and that the treatment has worked as you expected. If necessary, free Botox® top up treatment can also be given at this follow up appointment.